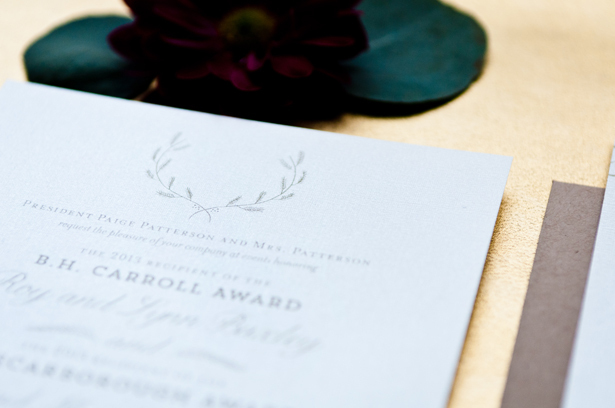 This invitation was all about being a springy, delicate and natural invitation. 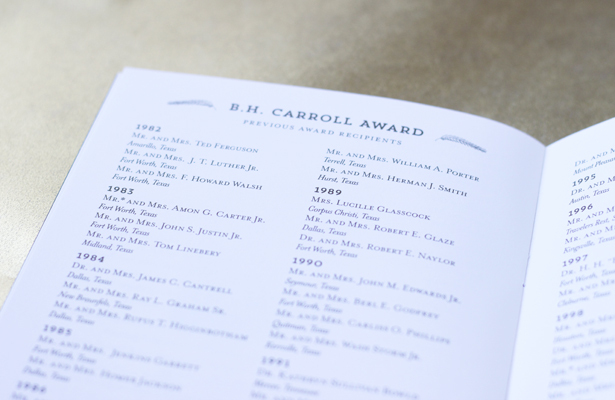 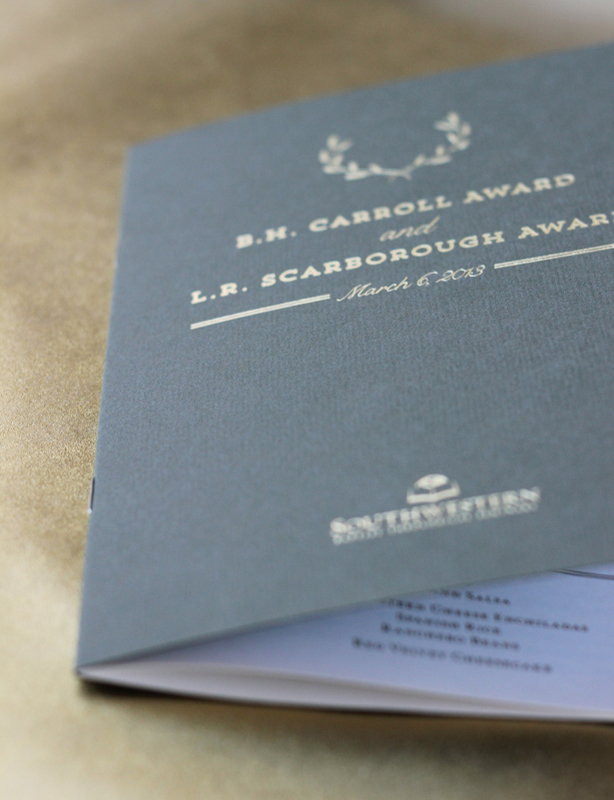 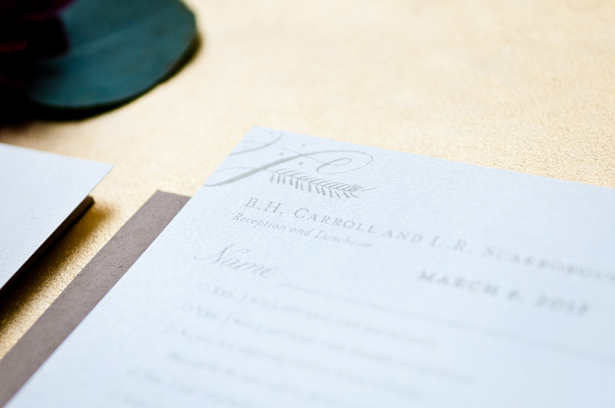 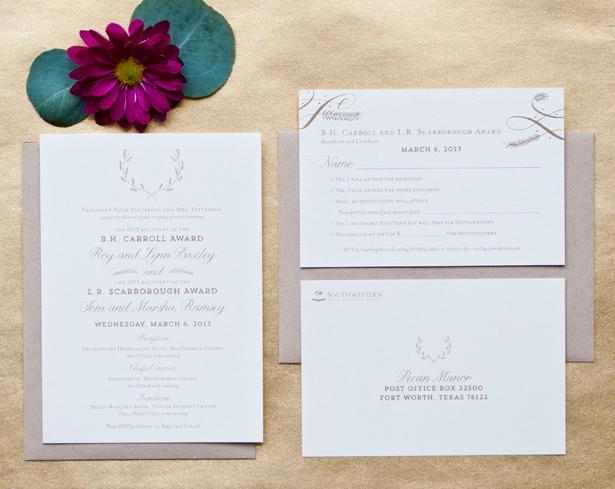 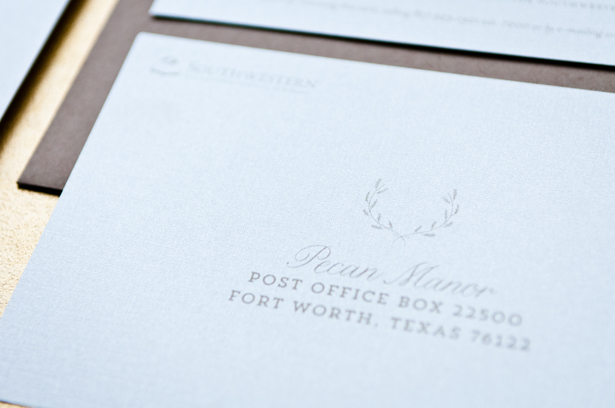 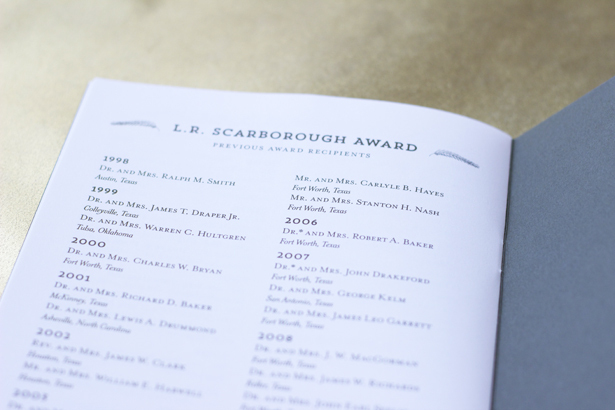 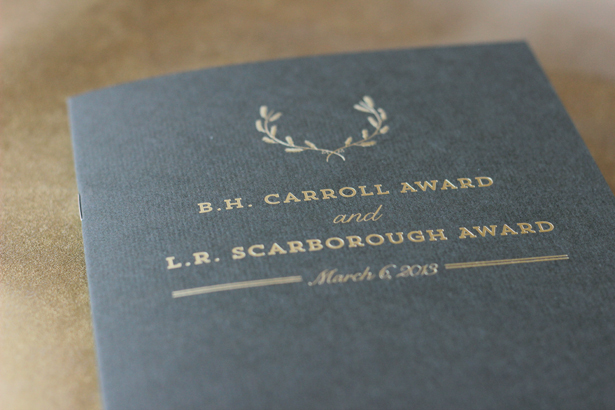 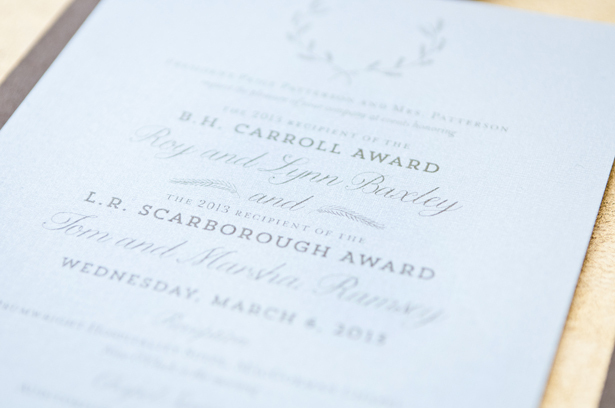 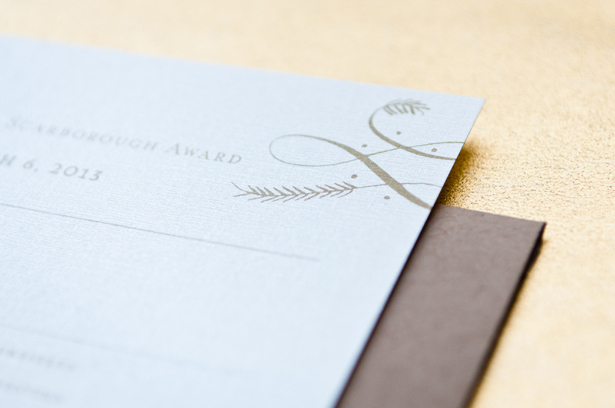 I’m not sure what my favorite part was… the pearlized linen paper, the metallic ink or the kraft envelope. 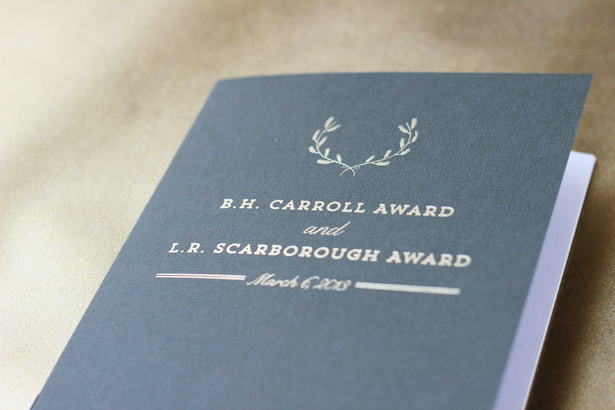 In the end I was very please with this pretty little invite.